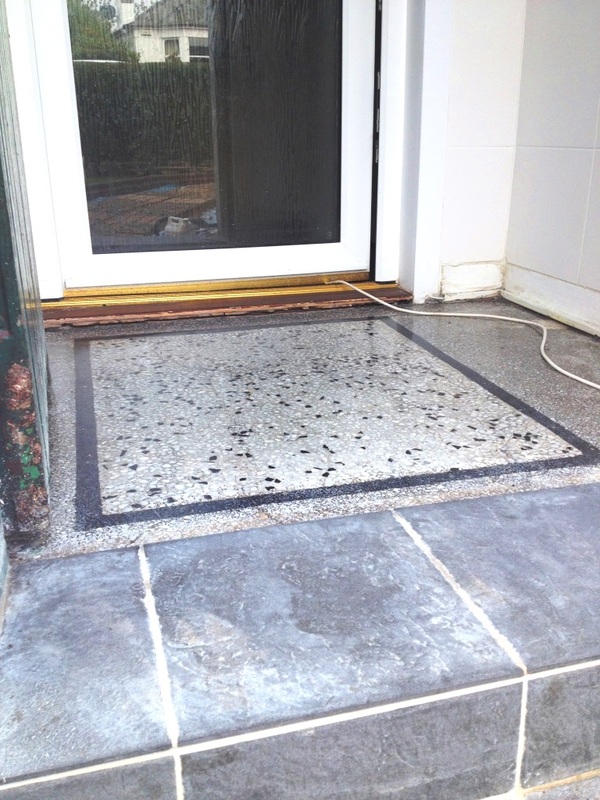 This entry was posted in Work History and tagged cleaning services, cleaning terrazzo floor, floor restoration, Glasgow, house entrance cleaning, sealing tiles, terrazzo tiles, Terrazzo Vestibule, tile cleaning, tiled floor by Steve Thomson. Bookmark the permalink. 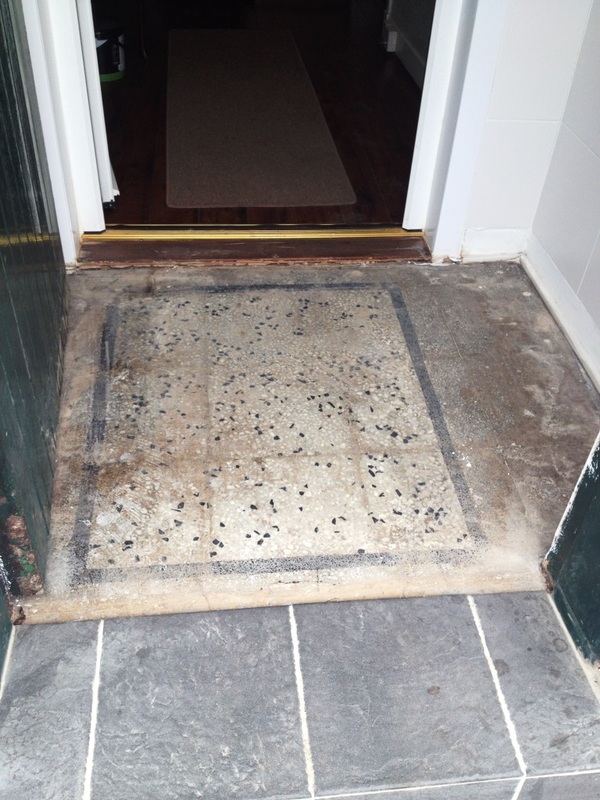 A very small floor indeed, I assume you used the six inch burnishing pads with a hand held machine to burnish this floor, it looks to tight for a machine.